Welcome to Themed Thursdays, where I crochet something based on a theme! Today’s theme is Bob Ross! 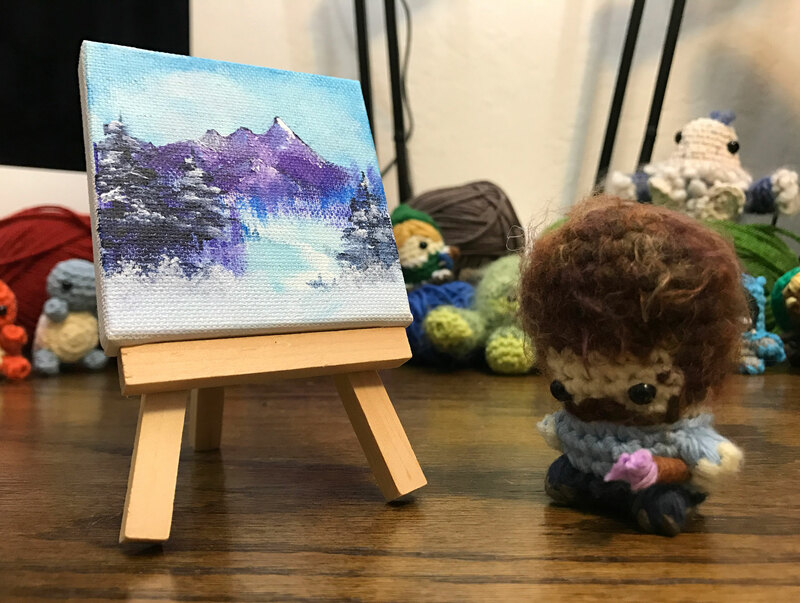 This entry was posted in Amigurumi, Blog, Crochet, How to, How to Crochet, Live, Patterns, video, Youtube, Youtubers and tagged bob ross, crochet, live, livestream, louiesloopslive, painting on February 16, 2017 by louibob118. Hey guys! I haven’t posted a Crochet Me video here in a little while, so I figured I probably should. 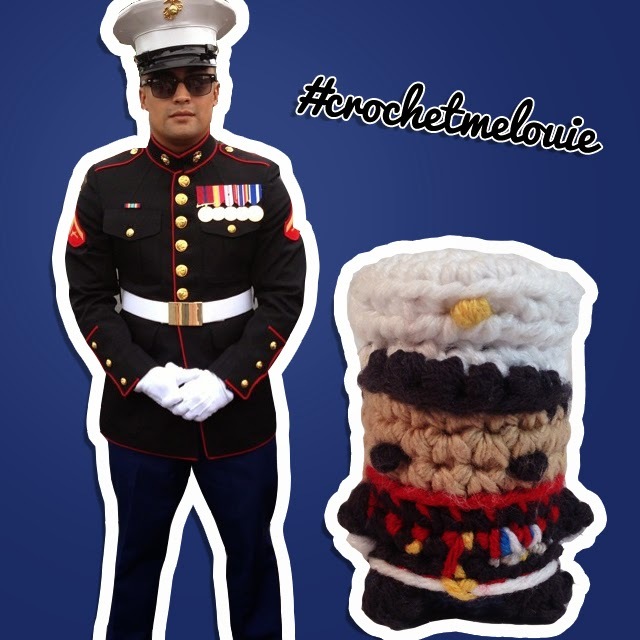 If Instagram or Twitter to @louiesloops with #crochetmelouie in the description and I’ll pick a different person each week to crochet! Here’s a few of the past episodes where I made the Smosh Games team, and Rhett and Link! I hope you guys like them! This entry was posted in Blog, Crochet, crochet me, Game, Giveaway, How to Crochet, Smosh, video, Video Game, Youtube, Youtubers on July 28, 2014 by louibob118.